These upcoming Full Cover water blocks are engineered in cooperation with ASUS® and MSI® for the aforementioned flagship performance GeForce® GTX 780 Ti and Radeon R9 290X based graphics cards. These water coolers will directly cool the GPU, RAM as well as VRM (voltage regulation module) as water will flow directly over these critical areas thus allowing the graphics card and it’s VRM to remain stable under high overclocks. 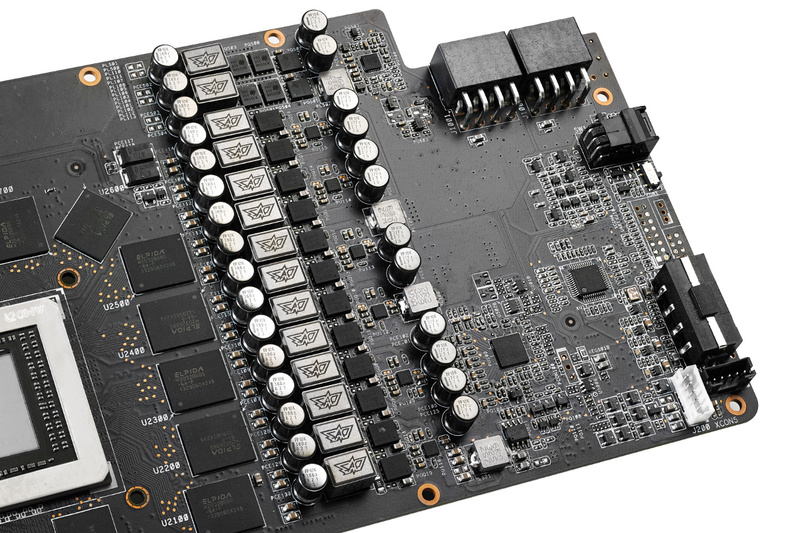 All four water blocks will feature side-attached Terminal port system – up to four water blocks could be used on a single ATX form factor motherboard by using EK-FC Terminal (DUAL, TRIPLE or QUAD type) system or other means of interconnectivity. All water blocks will also feature a very high flow design allowing the products to be used in liquid cooling systems using weaker water pumps. Due to the non-standardized width of the circuit boards these water blocks will not line up with any other EK Full Cover water block. 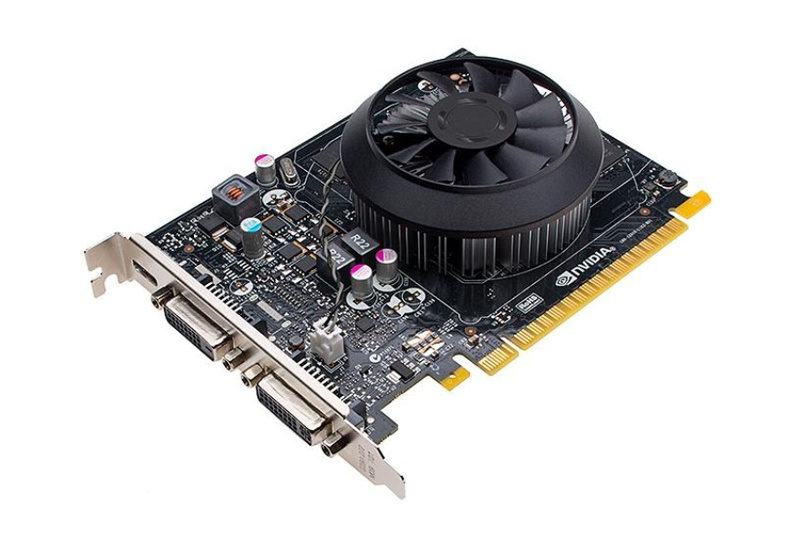 EK-FC780 GTX Ti DCII is scheduled for release on March 17th 2014 through EK Webshop and Partner Reseller Network, as well as the EK-FC R9-290X DCII announced earlier this year. This water block is designed for GeForce GTX 780 Ti version but is 100% backwards compatible with non-Ti version. This water block superseds the existing EK-FC780 GTX DCII which will be phased out of production. A new EK-FC780 GTX Ti DCII Backplate will also be released. EK-FC R9-290X Lightning is scheduled for release in first half of April 2014, followed by both Matrix water blocks by early May. EK Water Blocks is also working on a new value oriented water block for the NVIDIA® Maxwell GM107 GPU based GeForce® GTX 750- and GTX 750 Ti series graphics cards. 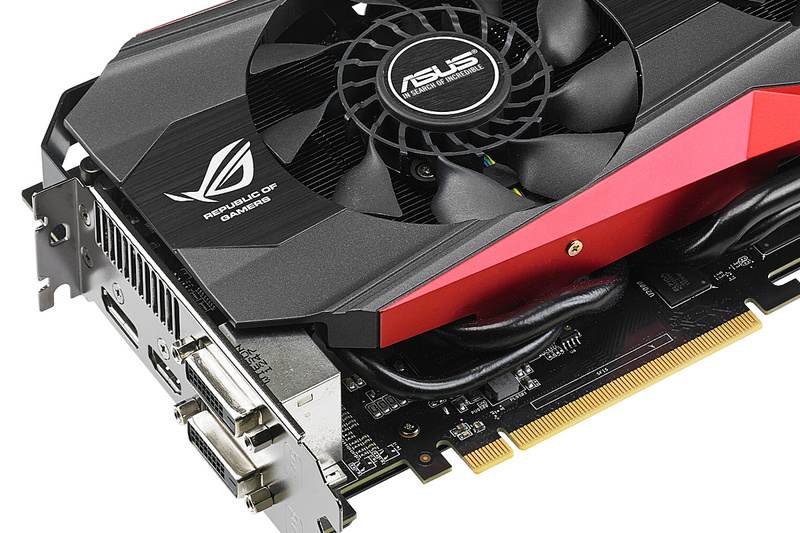 EK-FC750 GTX will again feature single-slot design to free adjacent PCI(e) slot and allow stacking of these graphics cards. Due to variety of NVIDIA® GeForce® GTX 750 (Ti) circuit board designs and no prescribed standard this water block will directly cool GPU and RAM only in order to maximize hardware compatibility.